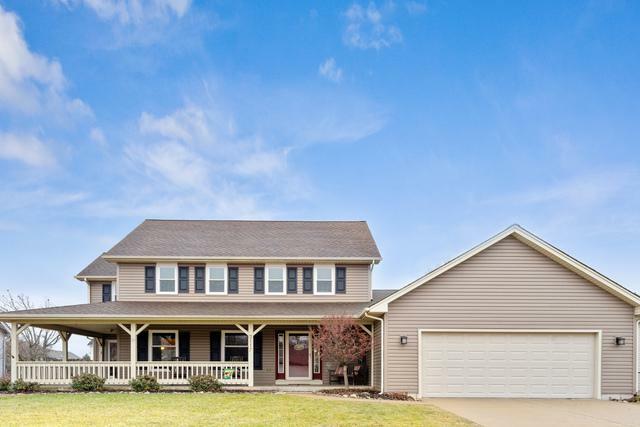 Beautiful two-story home with a full finished basement. Wood laminate floors in the foyer, kitchen, & family room. Updated eat-in kitchen w/ white cabinets, Corian counter tops, stainless steel appliances, & a pantry. Family room overlooks the kitchen with a brick wood burning fireplace refurbished in 2015. 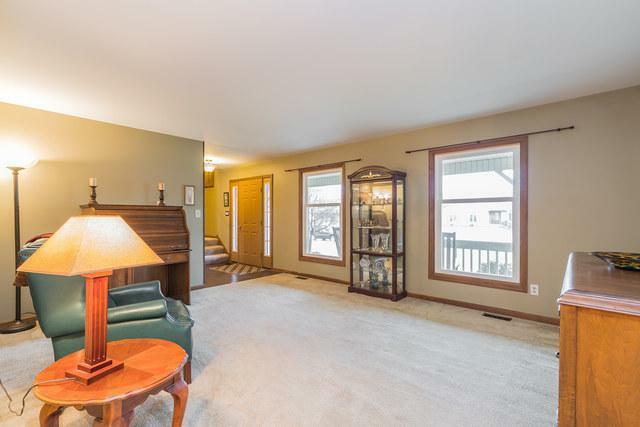 Dining room offers parquet flooring and sliding glass doors out to the wrap around porch. All the bathrooms have been updated. Master suite features a walk-in closet, dressing area, & a private bathroom. All three bedrooms have ceiling fans. Full finished basement has a rec area, 5th bedroom, & plenty of storage. 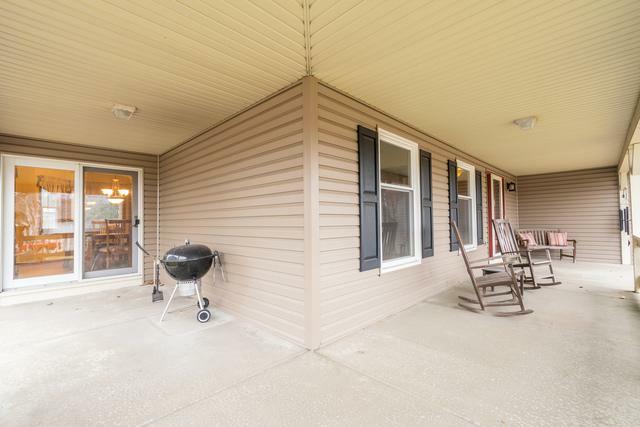 Extra deep fenced in yard with a concrete stamped patio, shed, & sprinkler system. Huge first floor laundry/ mud room with newer washer/dryer (2012). Newer siding (2017), Roof (2010), windows (2016), furnace (2011) & garage door (2017). Great Location! 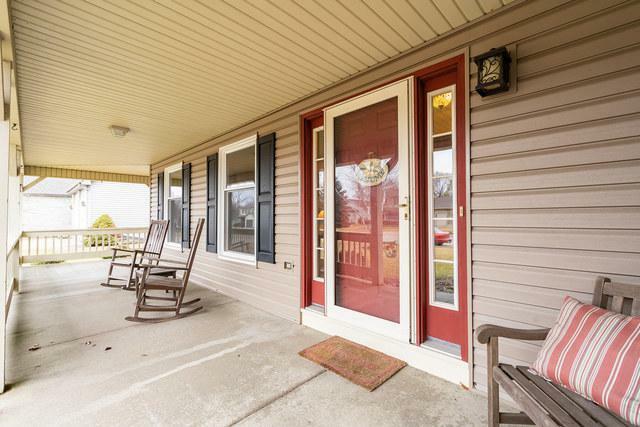 Close to the city park, pool, health club, town, dining, shopping, boat launch, hospital and the Metra.